BitBancaire	+2.5	Received Payment 2.5 USD from account U16662351. Memo: API Payment. bitbancaire.com Withdrawal. BitBancaire	+18.5	Received Payment 18.5 USD from account U16662351. Memo: API Payment. bitbancaire.com Withdrawal. BitBancaire	+1.5	Received Payment 1.5 USD from account U16662351. Memo: API Payment. bitbancaire.com Withdrawal. 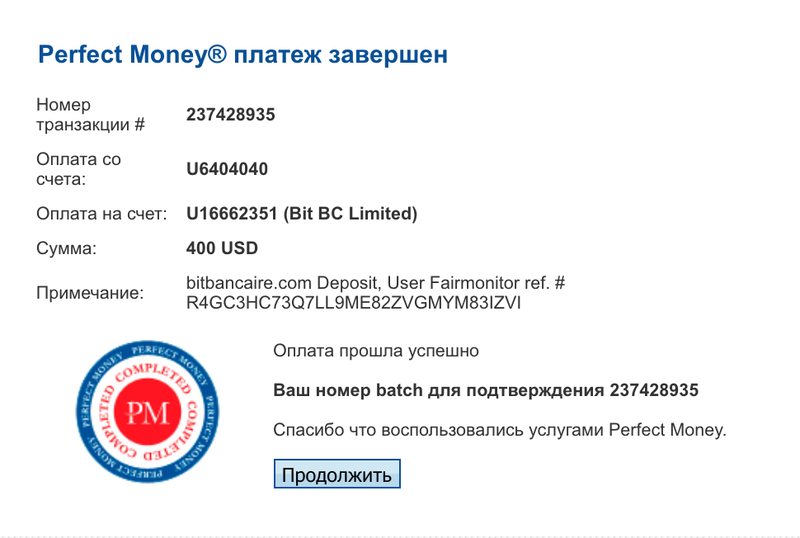 BitBancaire	+23.00	Received Payment 23.00 USD from account U16662351. Memo: API Payment. bitbancaire.com Withdrawal. BitBancaire	+5.5	Received Payment 5.5 USD from account U16662351. Memo: API Payment. bitbancaire.com Withdrawal. 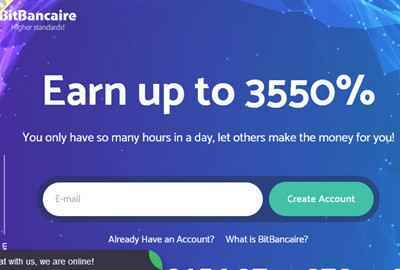 BitBancaire	+24.5	Received Payment 24.5 USD from account U16662351. Memo: API Payment. bitbancaire.com Withdrawal.